Gator Encounters is among the new exhibits at the World Pet Association’s third annual Aquatic Experience – Chicago, Nov. 6-8, 2015. 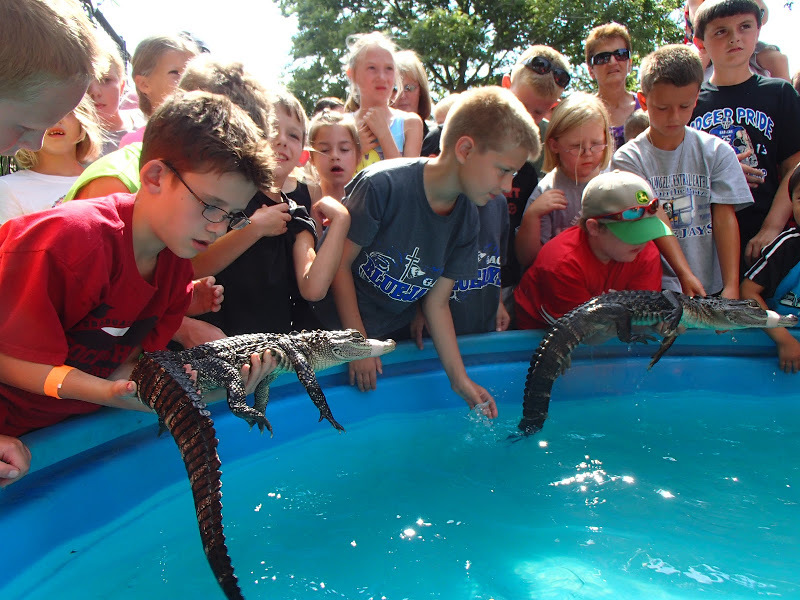 CHICAGO (July 14, 2015)—The world’s only traveling gator experience, Gator Encounters, is among the new exhibits at the World Pet Association’s third annual Aquatic Experience – Chicago, Nov. 6-8, 2015, at the Renaissance Schaumburg Convention Center. Show attendees will be able to interact with gators up close at a touch tank, as well as enjoying additional must-sea family programs including: new live octopus and piranha tanks, Fish from Around the World displays, a Kids Aquarium Contest and “everything aquatic under one roof”—from saltwater and freshwater fish to pond and aquatic plants. The thriving show floor of exhibitors showcases the latest in aquatic trends and products for advanced hobbyists and first-time aquarium keepers alike. Tickets are now on sale for Aquatic Experience – Chicago, Nov. 6-8, 2015 at the Renaissance Schaumburg Convention Center (1551 Thoreau Drive N, Schaumburg, IL). Daily family passes are $25 and individual tickets start at just $10. Children ages 5 and under are free. Registration for the Kids Aquarium Contest for children ages 5-16 is $5 and includes a 10-gallon aquarium kit plus a wristband for free admission to the show floor with a paying adult. For more information and to purchase tickets, please visit www.aquaticexperience.org. Attendees can get up close and personal with alligators at Gator Encounters new exhibit at the Aquatic Experience. 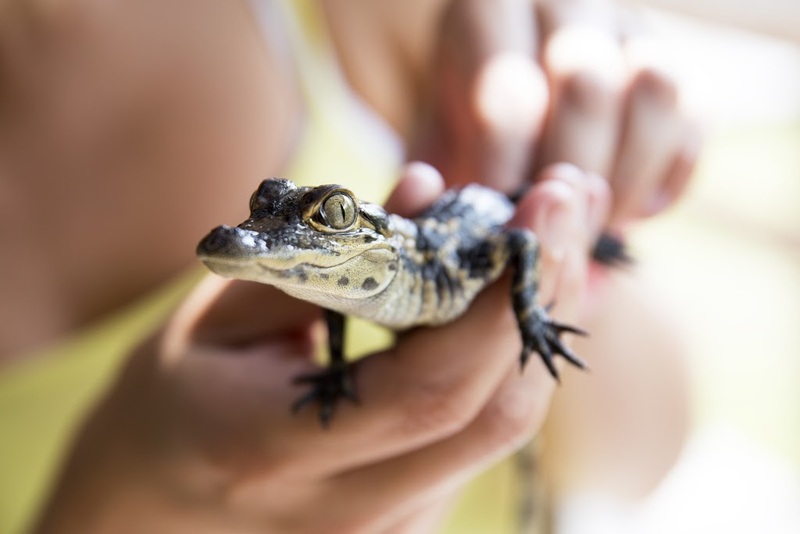 Gator Encounters offers guests of all ages an up-close experience with an Alligator Touch Tank and display of adult alligators, as well as daily “Gator Talks” to teach guests about these amazing reptiles. Additional educational seminars at Aquatic Experience – Chicago on hobbyist and retail topics will feature Keynote Speaker Frank Reece of Blue Zoo, along with aquatic experts George Blasiola, Heiko Bleher, Charles Delbeek, Patrick Donston, Hans-Georg Evers, Sanjay Joshi, Oliver Knott, Paul Loiselle, Oliver Lucanus, Steve Lundblad, Joe Olenik, Julian Sprung, Tony Vargas and Greg Wittstock. Seminars range from intermediate-level information to advanced topics. Media Partners for Aquatic Experience – Chicago 2015 include: BlueZoo TV, Pet Age, Pet Business, Pet Product News, Reef to Rainforest Media (Amazonas/Coral) and Tropical Fish Hobbyist. 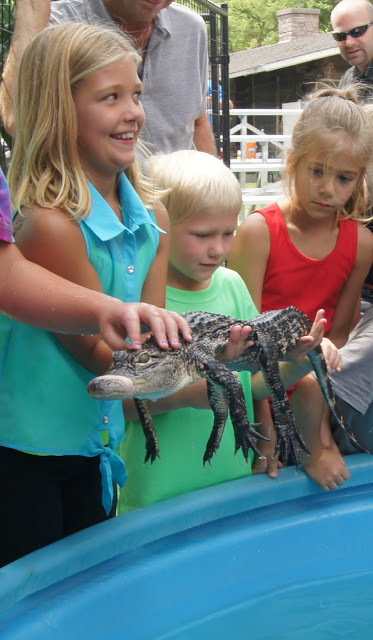 Gator Encounters offers yet one more reason to attend the third annual Aquatic Experience – Chicago, Nov. 6-8, 2015.